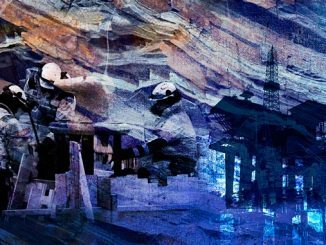 The Norwegian Petroleum Directorate’s forecasts show that, after a minor decline in 2019, oil and gas production will increase from 2020 and up to 2023. Overall production will then approach the record year of 2004. “The activity level on the Norwegian Shelf is high. Production forecasts for the next few years are promising and lay a foundation for substantial revenues, both for the companies and the Norwegian society. 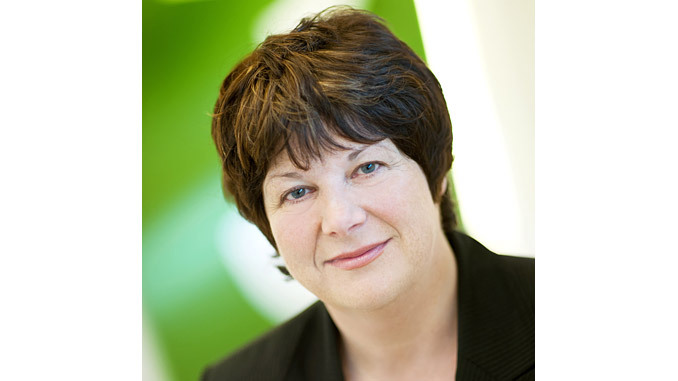 There is considerable interest in exploring for oil and gas,” says NPD Director General Bente Nyland. Exploration activity was considerably higher last year in than in the two previous years. The number of exploration wells has increased dramatically, and 87 new production licences were awarded, which is a new record. A total of 53 exploration wells were spudded last year, compared with 36 in 2017. The companies’ plans show that this number will probably remain at the same high level in 2019. Eleven discoveries were made, with a preliminary resource estimate of 82 million standard cubic metres of recoverable oil equivalents (o.e.). This is higher than each of the three previous years. “The high level of exploration activity proves that the Norwegian Shelf is attractive. That is good news! However, resource growth at this level is not sufficient to maintain a high level of production after 2025. Therefore, more profitable resources must be proven, and the clock is ticking,” says Nyland. She notes that nearly two-thirds of the undiscovered resources are in the Barents Sea. This area will be important for maintaining high production over the longer term. Norway is an important long-term supplier of gas to Europe. Gas can contribute to more sustainable development in three ways: by providing reasonable and stable access to energy, by displacing use of coal and by supporting renewable energy production. “In the time ahead, there will be more available capacity in pipelines and other infrastructure for gas. This means that it is more attractive to explore for gas, and it is important that the industry exploits this opportunity,” says Nyland. At year-end, there were 83 producing fields on the Norwegian Shelf. 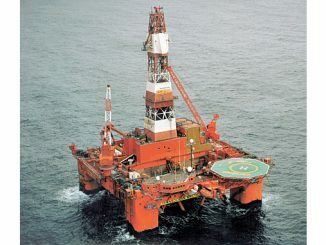 One of these – Aasta Hansteen – came on stream in 2018. Simultaneously with start-up of Aasta Hansteen, the Polarled pipeline commenced operation to route gas in to the process facility at Nyhamna in Møre og Romsdal county. Aasta Hansteen and Polarled provide new infrastructure in the northern part of the Norwegian Sea, thus opening up new opportunities in this part of the Shelf. The companies submitted plans for development and operation (PDOs) for three new projects last year, while nine plans were approved. Seven of the plans relate to field developments linked to existing infrastructure. Reserves are resources for which development plans have been adopted. Last year, for the first time, reserve growth for oil exceeded the Norwegian Petroleum Directorate’s ambitious curve for reserve growth for the period 2013 through 2023. The reasons for this very positive development are that more fields are being developed and more good work is being done to improve recovery on fields in operation. Investments on the Norwegian Shelf in 2018 were at approximately the same level as the previous year, but several of the developments that are underway, led by Johan Sverdrup and Johan Castberg, will contribute to substantial growth in 2019. The industry has done good work on cost control and efficiency in recent years, which has led to a considerable reduction in both exploration, development and operating costs. This is important to ensure that the Norwegian Shelf is competitive and has good resource management. “A lower cost level is also reflected in the new projects that are approved. These are projects that are profitable for both the companies and the Norwegian society. 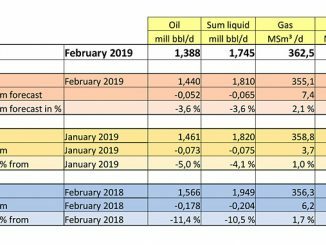 The general scenario is that the new development projects will be profitable with significantly lower oil prices than the current level,” says Nyland.